Cold weather might spell the end of Summer Fridays, but it also heralds the much-anticipated arrival of fall fashion. It’s much needed, after months of sweating it out in suffocating—and unimaginative—chinos and button-downs. Autumn, on the other hand, calls for layered-up looks, tougher fabrics, and technical cuts that result in more inspired work getups. 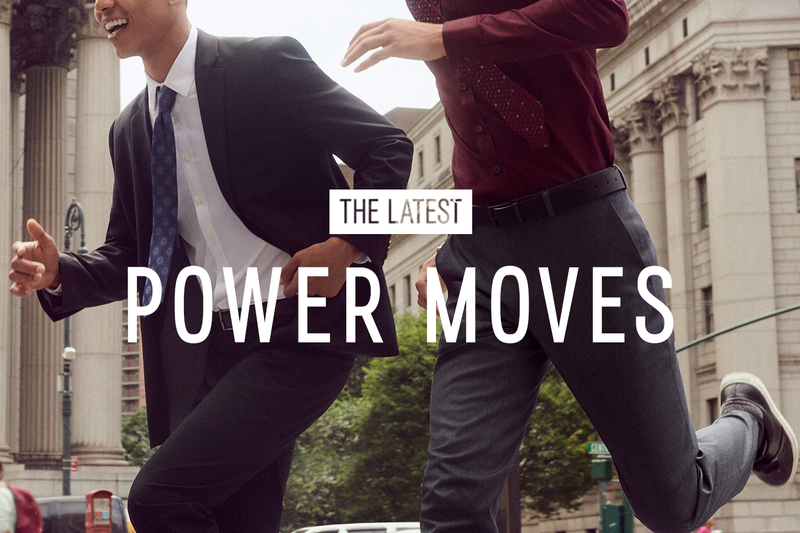 So while the temperatures are cooling off, the below looks prove that your office style doesn’t have to. 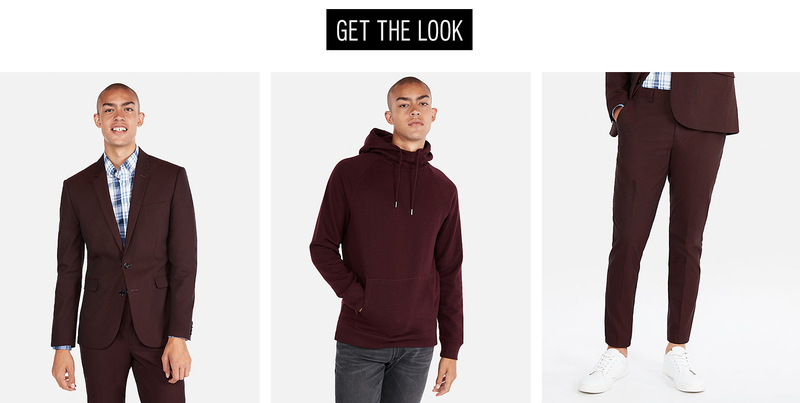 No longer relegated to just the weekends, today’s hoodie is a layering essential with business casual or formal fits, meaning you can bench your tired button-down or V-neck sweater when the play calls for something more serious. Even better, it works just well on its own for whatever after-hours has in store for you. Verdant tones might be fading outside, but that doesn’t mean they need to disappear from your wardrobe, too. 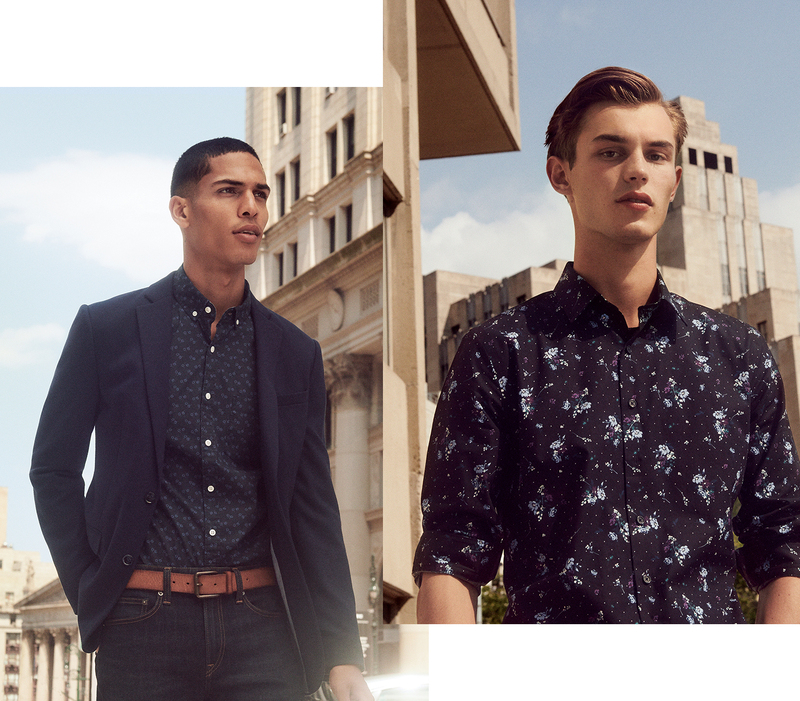 Recharge your white-collar palette with some eye-popping checks, lush florals or other multi-colored motifs that are as becoming solo as they are underneath a blazer. 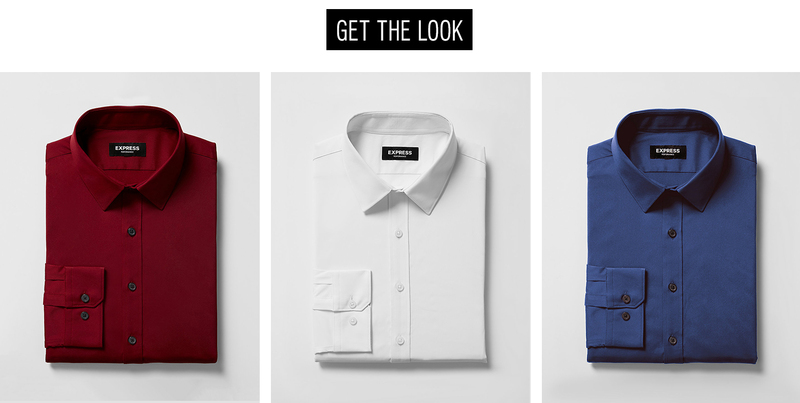 The sweet spot of outerwear fuses sophistication with functionality. 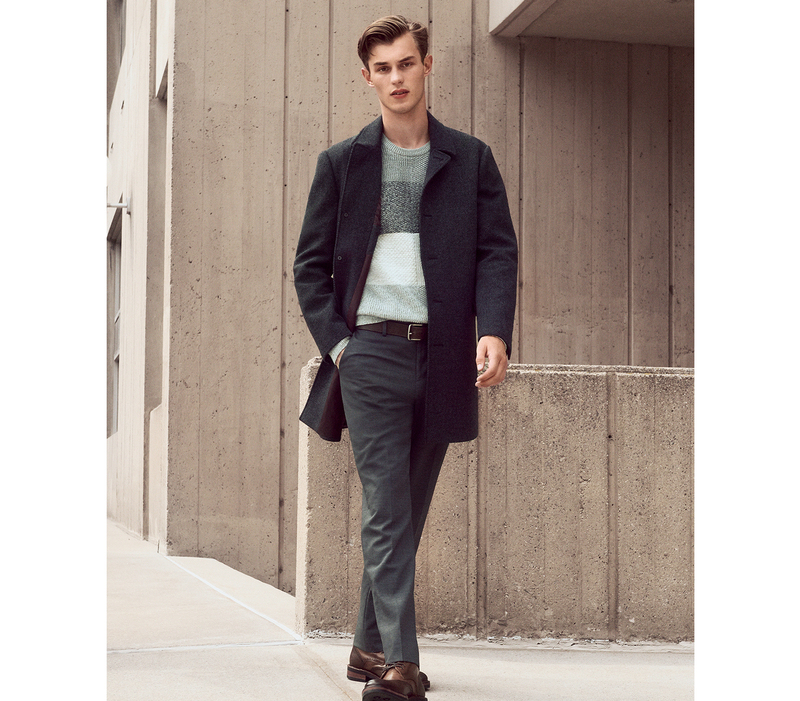 A lithe, single-breasted topcoat handsomely hits that intersection, while delivering versatility in spades. 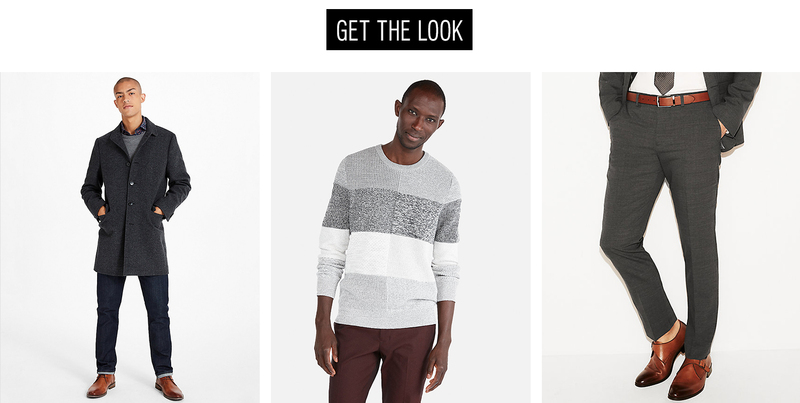 Throw it on over a patterned sweater and svelte chinos for a getup that screams corner-office appeal. 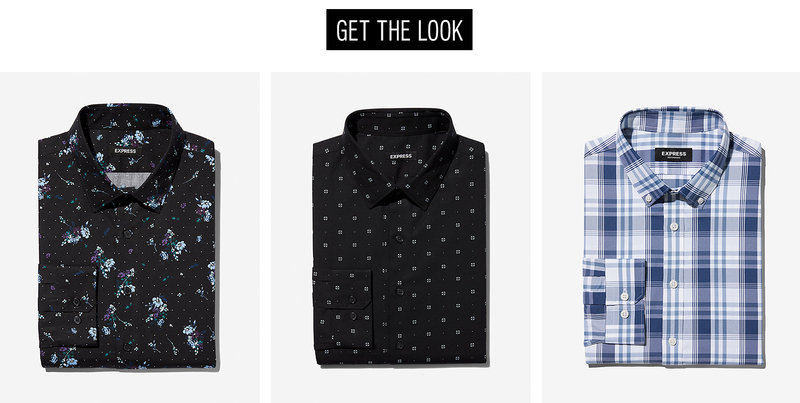 The best part about fall is the reprieve from stuffy, perspiration-inducing button-downs. 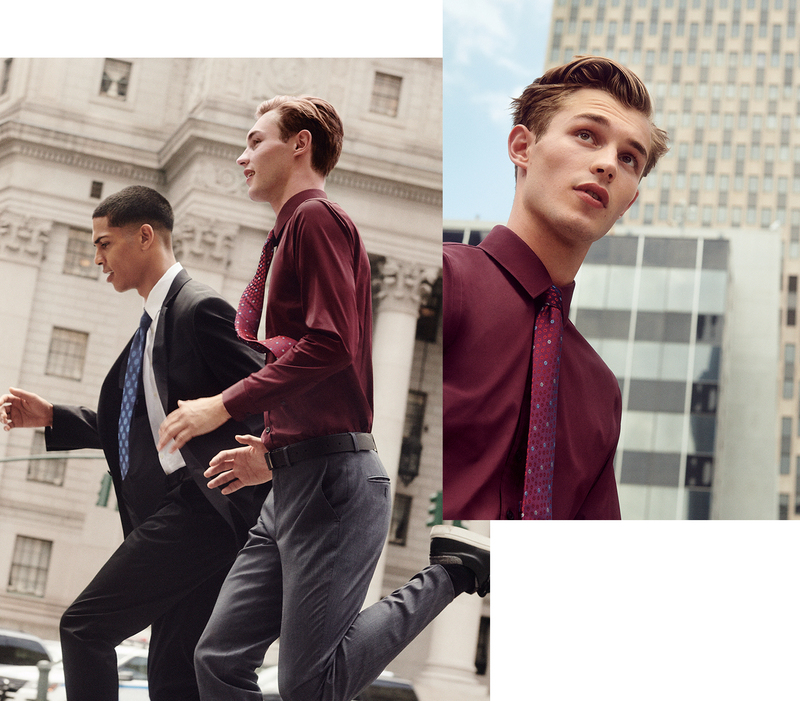 With breathable fabrics and athleisure-informed makes, performance-oriented shirts are built for long nights at the office, and the potentially longer nights that follow.